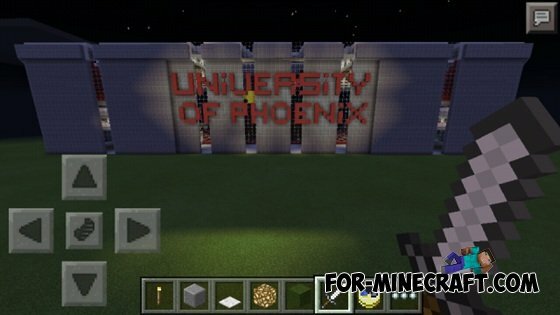 University of Phoenix Stadium is the home arena of "Arizona Cardinals" - the professional team of the National Football League. 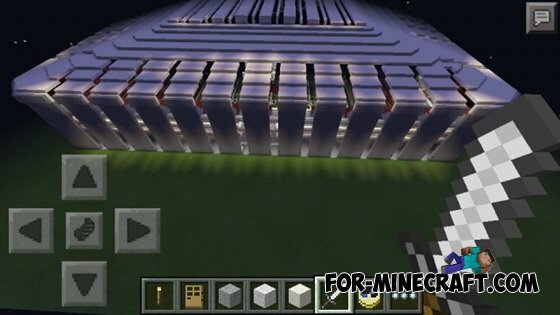 Here we share with you attempt to create a replica of the stadium and as you can see, it has been very successful. 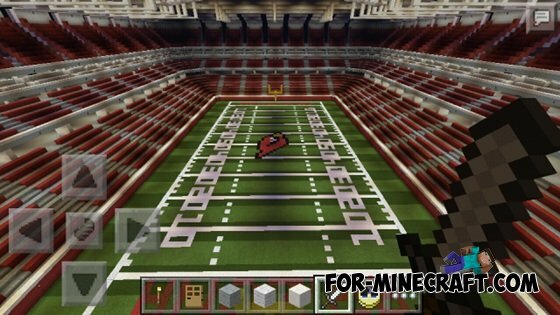 The map includes a football field and a multi-storey grandstand for spectators, so they can watch the game from the top. Map best experience in the dark, as the lighting will be close to perfect. 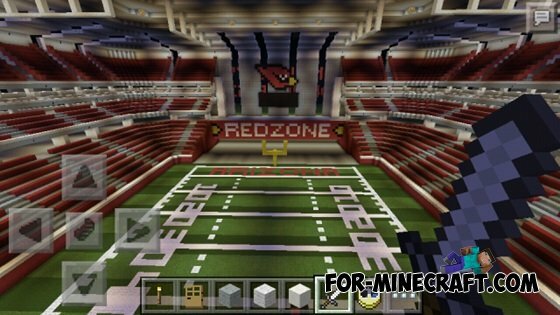 If you are a true fan of the team or just another football fan, we can assure you that this map will amaze you, because it was us!